Sensing Value Pty Limited is a strategic analytics firm established in 2014. Insights, digital models and scenario analysis are provided for business and government around how cities function and markets operate. The strategic analytics use IoT data, advanced sensors, machine learning and 3D digital twins to tackle current and emerging issues in a range of sectors from public safety, health and education to tourism, environmental monitoring and intelligent buildings and precincts. Sensing Value have drawn on extensive experience in professional services and academic research to create leading edge methodologies that combine demographics and spatial analytics with proprietary data architecture. The knowledge generated supports strategic and operational decision making across multiple industries, for both the public and private sector. David has had a lifelong interest in understanding people and place. In his 20’s he travelled the world; journeying through India and the Himalayas’, riding a bicycle for 7000km through Europe, and hitch hiking through the US and Canada. He has had the luck to connect his interests with employment and has applied his academic interests in psychology and sociology with statistics and modelling to develop geo-demographic segmentation systems for Australia, New Zealand and Japan, with the classification systems being applied in a range of areas - from detecting and understanding patterns of entrenched deprivation, modelling life expectancy at a small area level to patterns of use of prescription drugs. David has co-founded 3 Australian businesses. The first, GEOSPEND was a joint venture with Australia Post and in this business David pioneered robust new techniques to model small area populations. 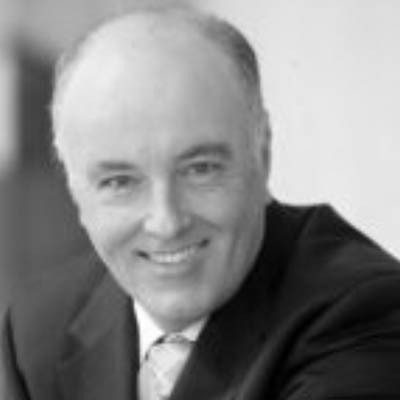 This business was acquired by Australia Post and David then started a second business, Pathfinder Solutions, an advanced analytics and predictive modelling consultancy that was later acquired by Deloitte, where David was a Partner in the Analytics practice for 5 years. 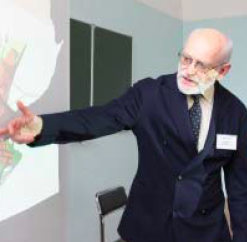 While at Deloitte David held a concurrent role as an Adjunct Senior Research Fellow at Monash University where he co-authored reports for the Centre for Population and Urban Research and for the Australian Population Research Institute. Sara is passionate about connecting academic and technical brilliance to industry and government, and creating relevant and insightful knowledge through intelligent use of data and technology to promote value creation and to contribute to improving society. Prior to co-founding Sensing Value, Sara was a director in Deloitte’s decision science and analytics practice where she was part of the global workforce analytics leadership team and responsible for Deloitte Australia’s workforce analytics program. 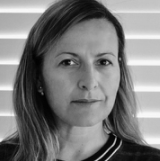 Sara spent over 16 years with the consultancy, in both the Australian and UK practices, building significant skills and experience in strategic business analysis and data-driven commercial solution design. In 2011, Sara was named Deloitte Businesswoman of the Year. Sara’s academic qualifications include Bachelor of Laws, Bachelor of Science, Graduate Diploma in Commerce and Executive Graduate Certificate in Strategy. Jeff is a global leader and world renowned expert in the fire service industry. He has a passionate commitment to reducing deaths and injuries to fire officers and citizens alike. Jeff's practical experience in running major fire service organisations coupled with his academic studies give him a unique perspective on how public safety organisations can be transformed in a smart-city and IoT world. Jeff leads our Smart Emergency Services Design team. Jeff has a 40 year career history in the fire service industry and was Chief Officer of the Melbourne Metropolitan Fire Brigade for ten years. He has consulted at a senior level to various clients on emergency management and standards issues, and has held directorships and senior positions in various international organisations, including being a Past President and Board Member of the Metropolitan Fire Chiefs USA and a Fellow of the Institute of Fire Engineers UK. Jeff's academic qualifications include MPPM, Grad.Dip.Org.Beh, and he is currently completing his PhD. Jeff was awarded an Australian Fire Service medal, and a Churchill Fellowship to investigate the impact of terrorism on non law and order emergency services. Daniel's multidisciplinary background allows him to think creatively, innovatively and strategically. He uses analytical thinking to synthesise qualitative and quantitative data into actionable insights and recommendations. 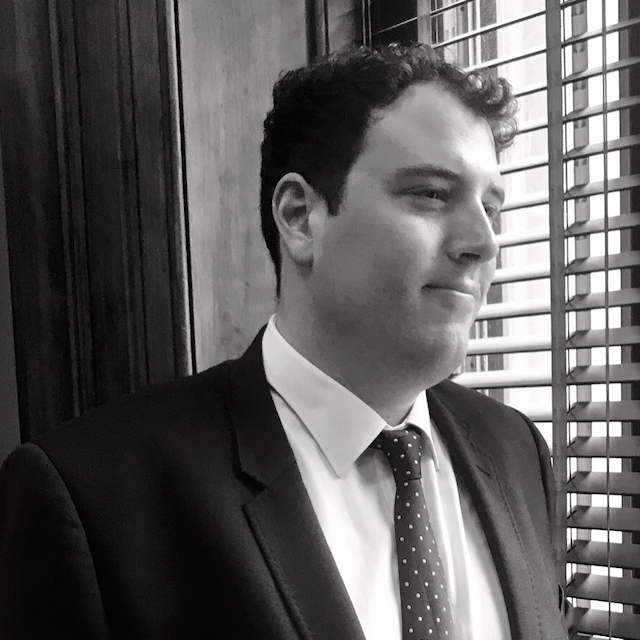 Daniel has valuable experience working with diverse stakeholders across the public and private sectors. Daniel is a qualified Australian lawyer. His legal training has instilled a detail-oriented focus. He holds a Masters of Law (Juris Doctor) from Monash University and a Bachelor of Arts from The University of Melbourne. Daniel enjoys cooking, listening to live music and playing tennis in his spare time. Dr Elina Wu has eight years experience in GIS solutions, spatial analysis and GIS research. Prior to recently joining Sensing Value, Elina held a position in asset management and infrastructure at the City of Whittlesea and was a Senior Analyst in the Data Analytics group in Deloitte. Elina has a deep applied expertise in the analysis and integration of spatial data and development of GIS solutions.